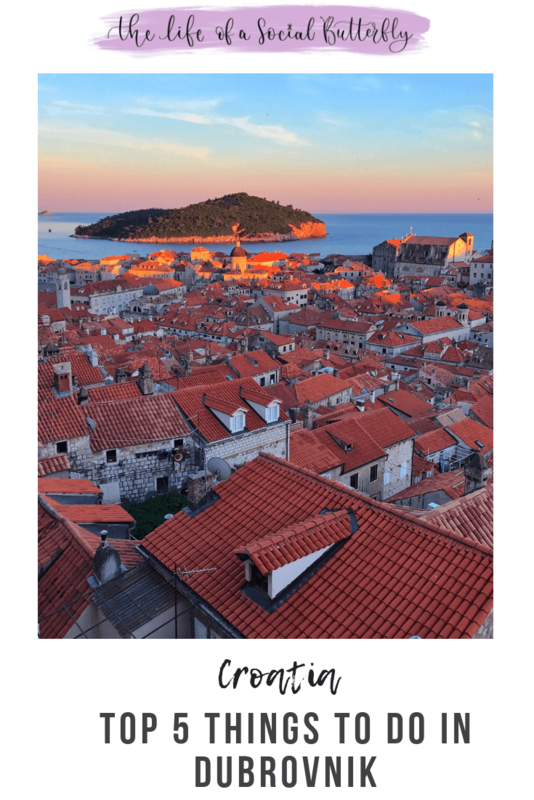 Croatia is a place that has been on my secret wanderlust Pinterest board for some time now. 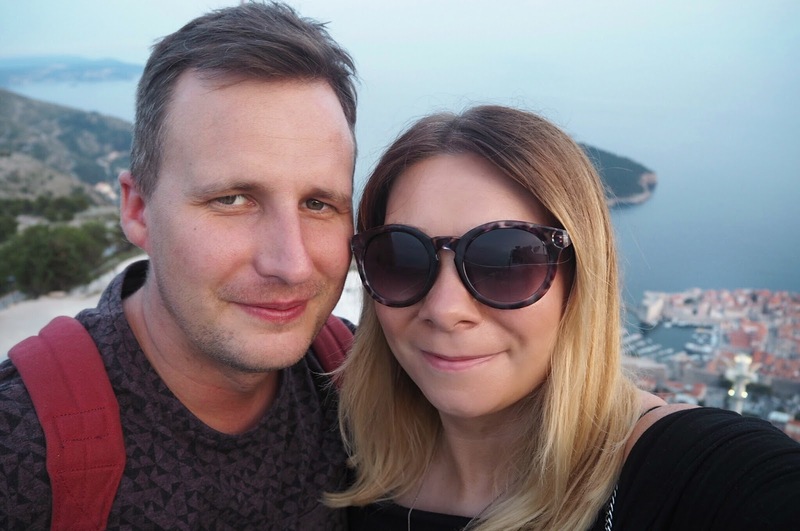 It’s a country I’ve admired for a while and my time in Dubrovnik is one of my favourite trips ever. 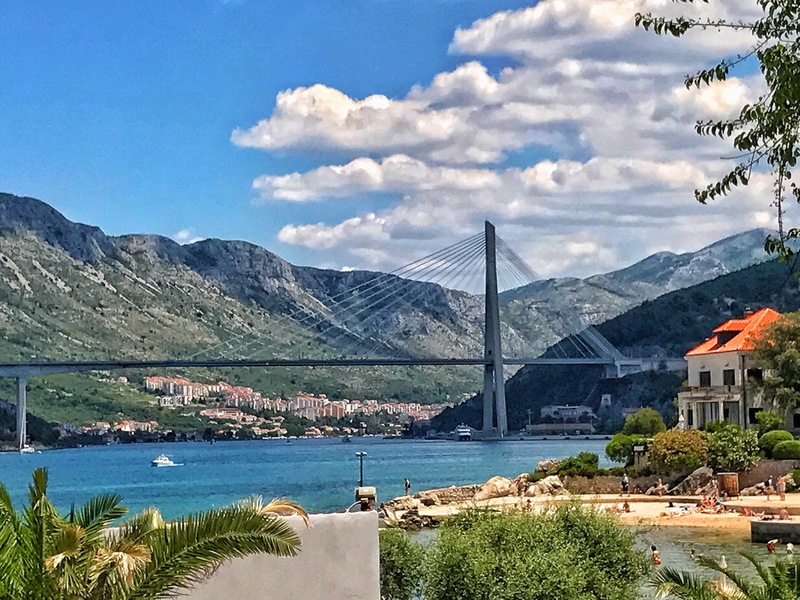 In fact, I am longing to go back to visit Split one day in the near future, sail the islands and return to Dubrovnik. 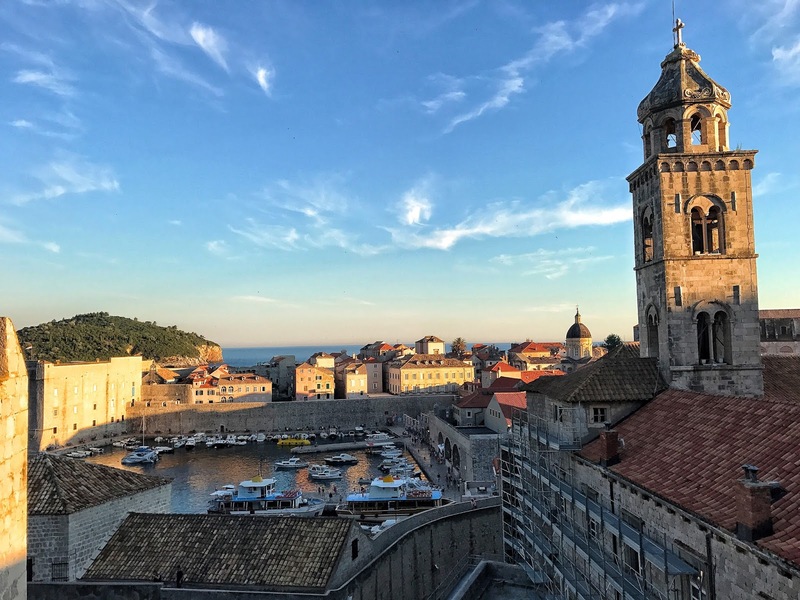 In this post, I am sharing my top 5 things to do in Dubrovnik, from Game of Thrones locations, exploring the breathtaking Old City, to the cursed island of Lokrum. 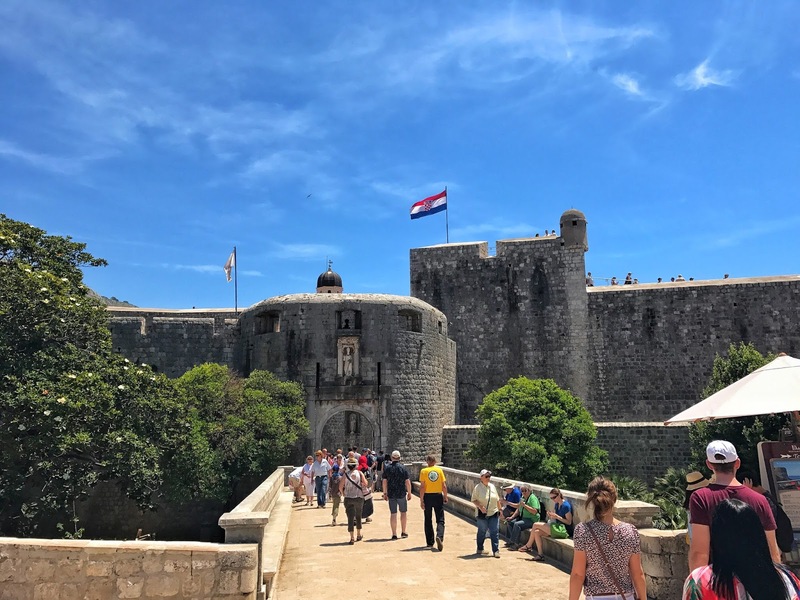 As an avid Game of Thrones fan, I couldn’t help but be swept up in the captivating scenery of Croatia, evident in many of the scenes of the hit HBO show. 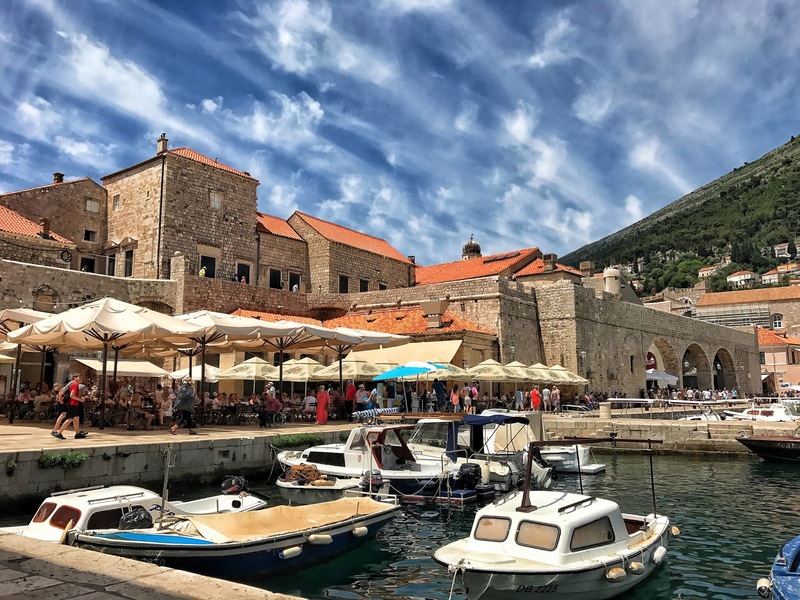 From the familiar architecture and landscape of the City Walls seen in Kingslanding, to the ancient land of Quarth filmed on Lokrum Island, it is easy to see why tourists are flocking to this beautiful country. Normally one to seek comfort in The Canary Islands, our usual summer holiday choice of destination; Adam and I were seeking something different this time around. As it was our first time, we decided to play it safe and stay at a hotel resort – the Importanne Resort (Hotel Neptune) was a perfect choice! Recongise these steps from Cersei’s walk of shame in season 5? 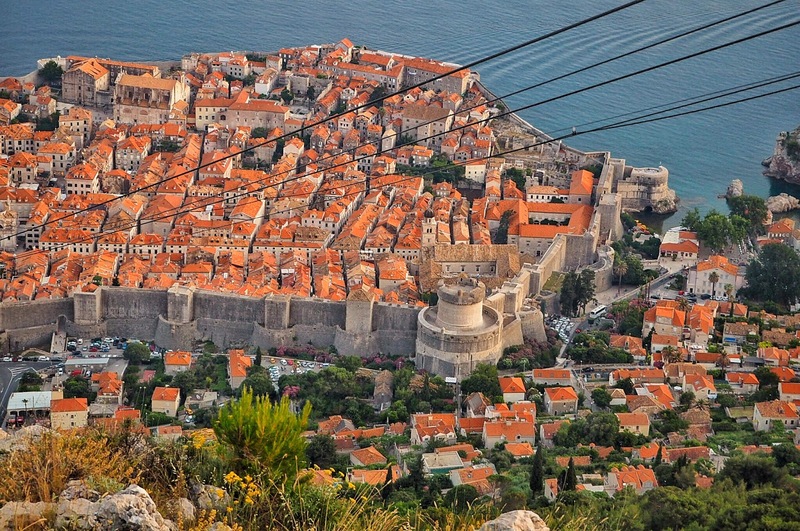 One place that is a must on everyone’s trip to Dubrovnik is the stunning Old City. Visiting the Old City is like visiting another world and your eyes really gaze in awe of all the wondrous scenery. There are plenty of tours available, though I find I often miss so much by touring with a big group. Instead, we opted for a private tour with tour guide Ivana, which proved to be a wise choice. Ivana has a wealth of knowledge about patron saint St Blaise, the city’s architecture and gave us insight into her own family’s experience of the homeland war. 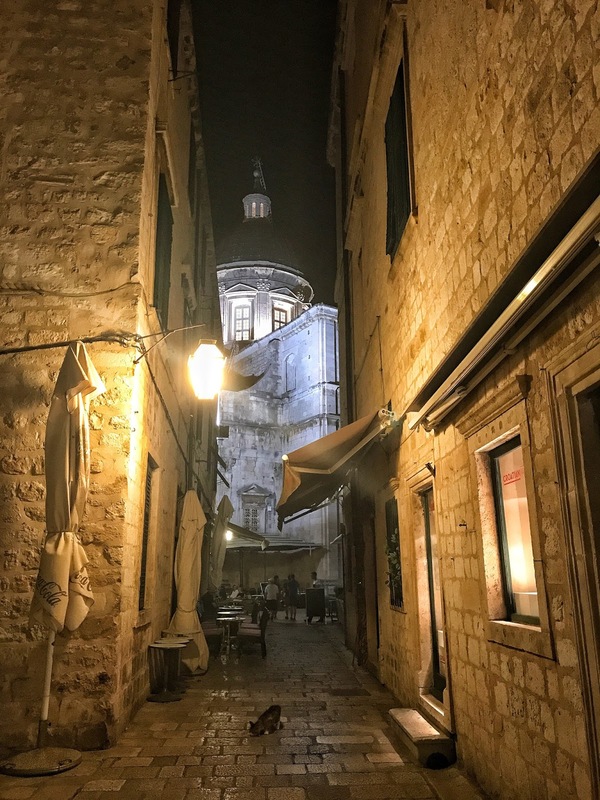 The tour was invaluable to us as went at our own pace and absorbed so much information about the city, including useful tourist bits such as the best bars, restaurants, and nightlife. 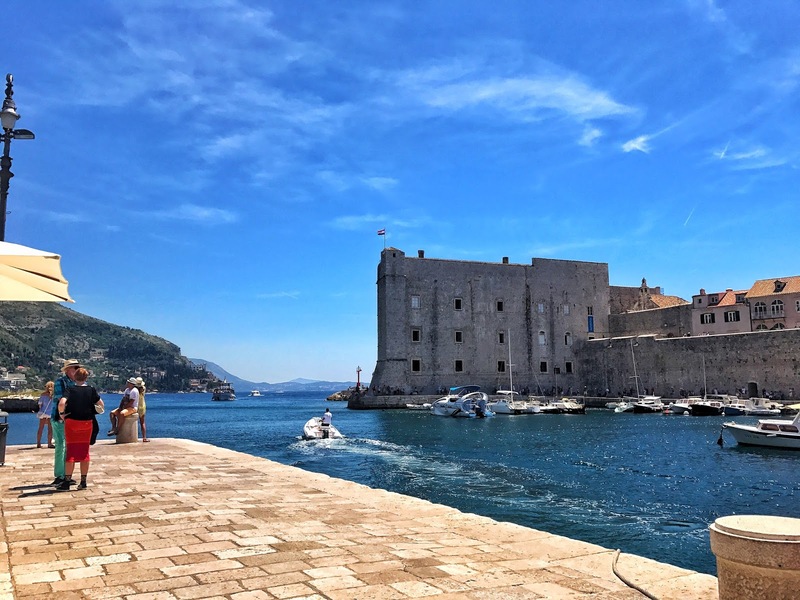 Check out some of our foodie finds in my Dining in Dubrovnik post. See The Old City through my eyes, including Ivana’s tour in my YouTube video. *Tip* Bring a refillable plastic bottle when visiting The Old City as all the city’s fountains contain fresh drinking water. 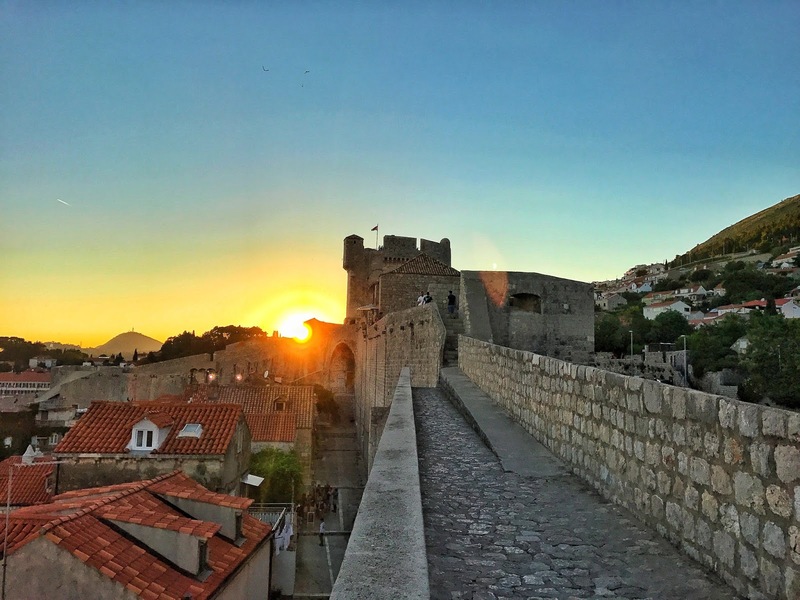 Ivana suggested we climb the Old City Walls either first thing in the morning or late afternoon, after 5pm, not only because the temperature is scorching during the summer with no shade on the walls, but the cruise ships arriving in Dubrovnik are likely to have departed so the Walls are less crowded. It really is a wonder to see the Old City with your own eyes and it is little wonder it is protected by Unesco. 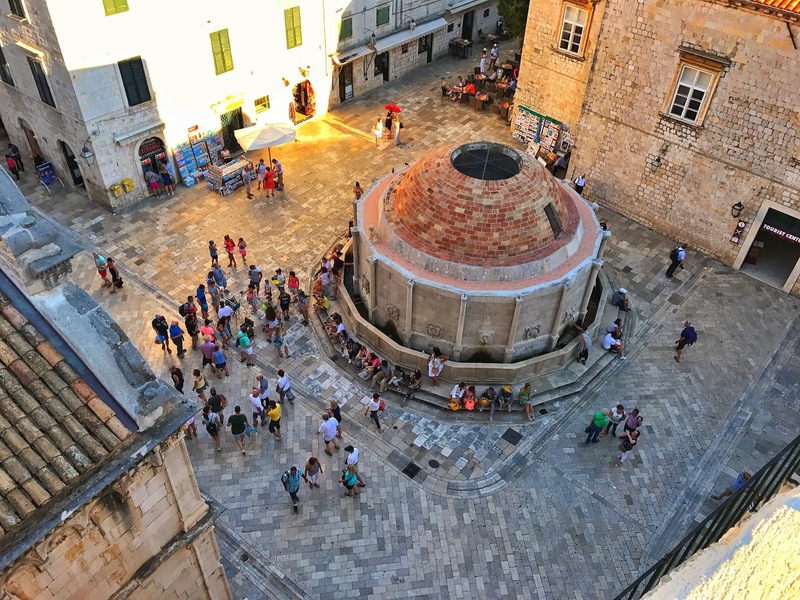 As temperatures were still high, we were thankful for the stalls selling water and ice cream on top of the city walls. Plus, it would’ve been rude not to stop for an ice cream, wouldn’t it! This bubblegum one was very refreshing and just what we needed! Another activity we decided to do at sunset is the cable car ride, which we did at 7pm. 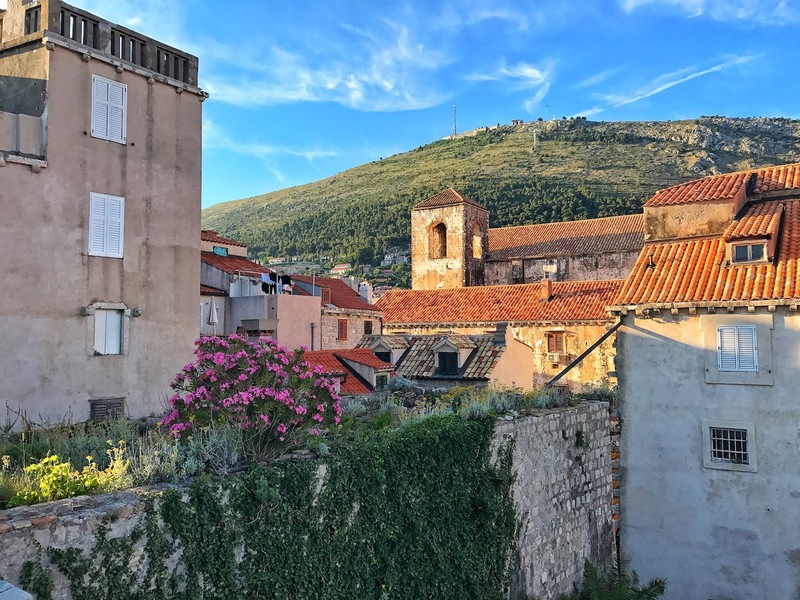 Similarly to the Old City Walls, I managed to video the trip up on the cable car as the sun was setting – see for yourself in my YouTube video *click here*. 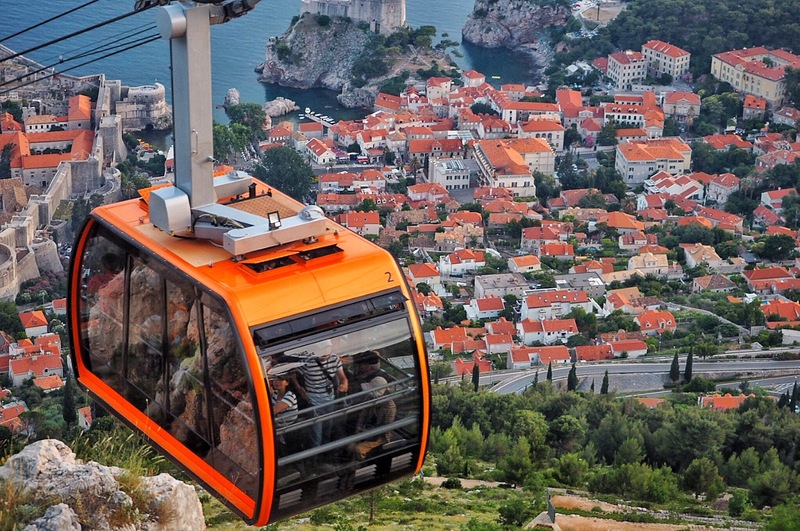 The cable car is a great way to have voyeuristic views over the city and Lokrum Island. Atop there is a restaurant and outdoor bar for those looking to continue their evening. An island inhabited by only wild rabbits and pretty peacocks – count us in! Adam and I were missing our beloved bunnies Buzz & Woody anyway! 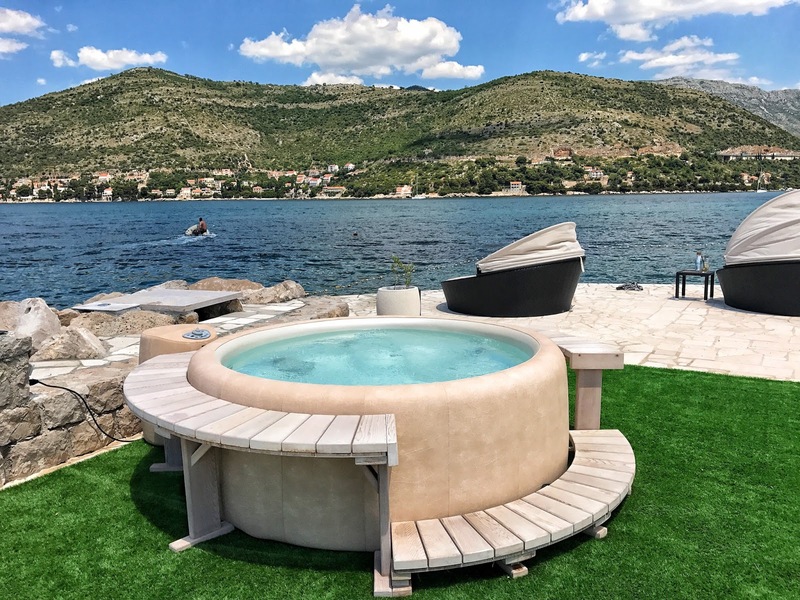 The tickets to get the boat to Lokrum are located on the stone pier in the port of the Old City and a ticket is priced at 150 Kuna per person. 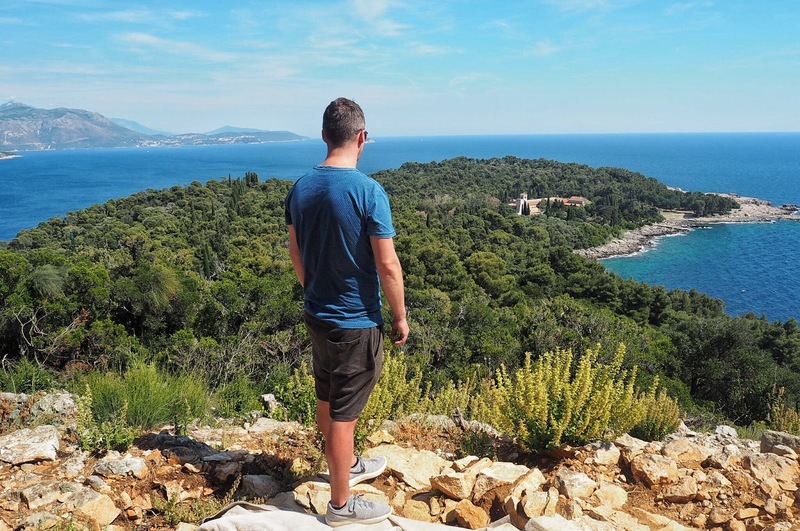 If you’re not bonkers for bunnies like Adam and I, don’t worry as there’s still plenty to see and do on Lokrum Island. In fact, we didn’t quite realise how much there was to see and do until we got there. 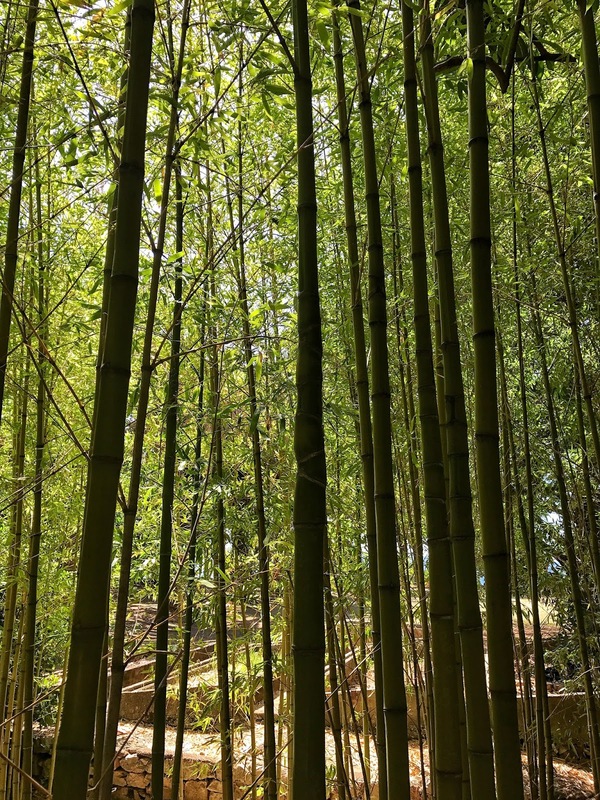 With beautiful botanical gardens and cool wooded areas, there are plenty of places to plonk yourselves if you’re after a bit of shade, which is exactly what I needed after climbing the steep hill to the old ruins of Fort Royal. I felt like an old woman climbing the hill to the ruins and after countless stops and almost losing the will to live, to Adam’s delight we finally made it to the top. I was dying for a drink as it was such a hot day but the view from the top was almost totally worth it! 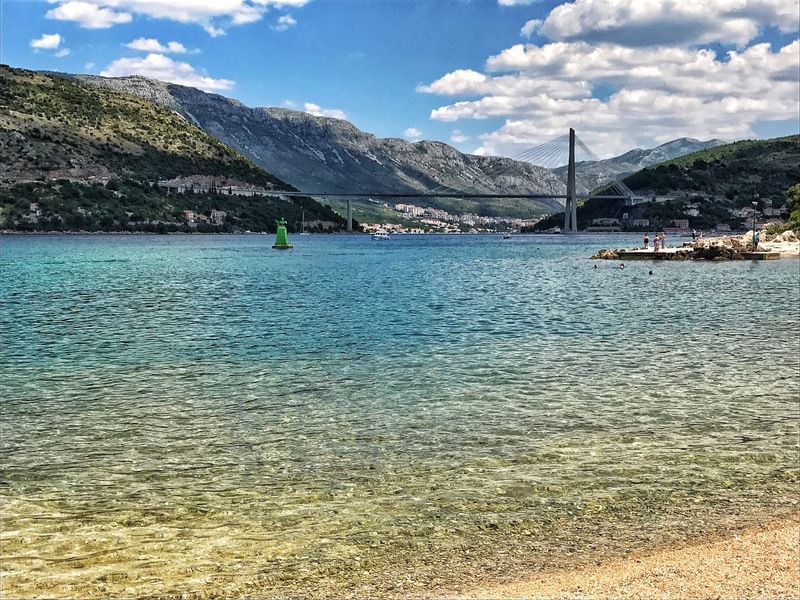 In contrast to the green areas, the sea has helped shape the island’s edge forming a rocky shoreline, which has created a cave into the Lokrum’s natural wonder ‘The Dead Sea.’ The idyllic salt-filled lake is the perfect place to capture some holiday pictures or have a little swim – if only we brought our swim gear…. 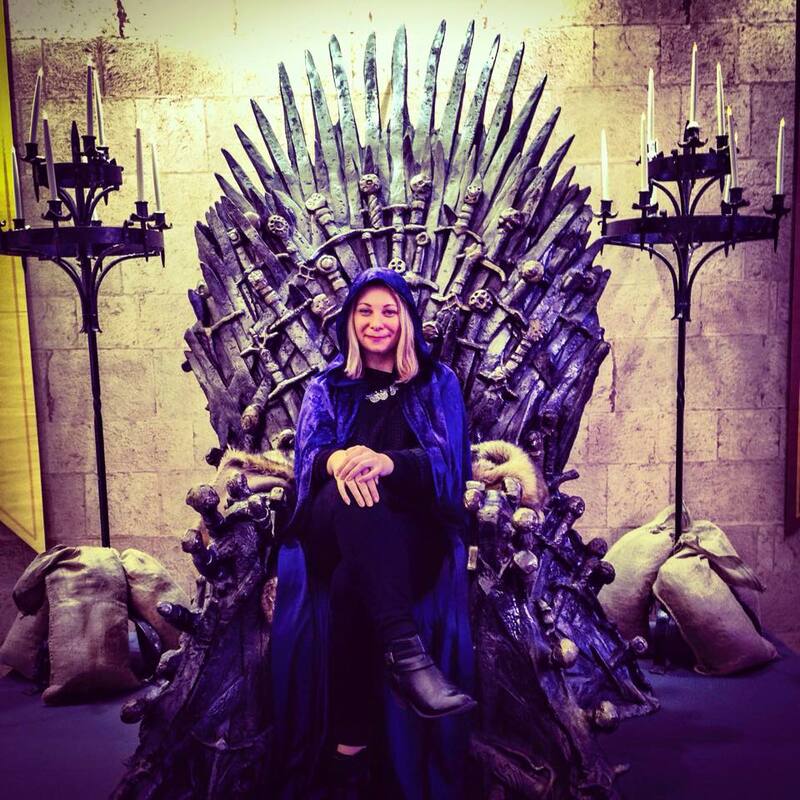 For avid Game of Thrones fan like Adam and I, the monastery is a must see, for it houses a Game of Thrones museum and wait for it…an Iron Throne. Nonetheless, it would have been great to capture a few cheesy holiday snaps of us there! 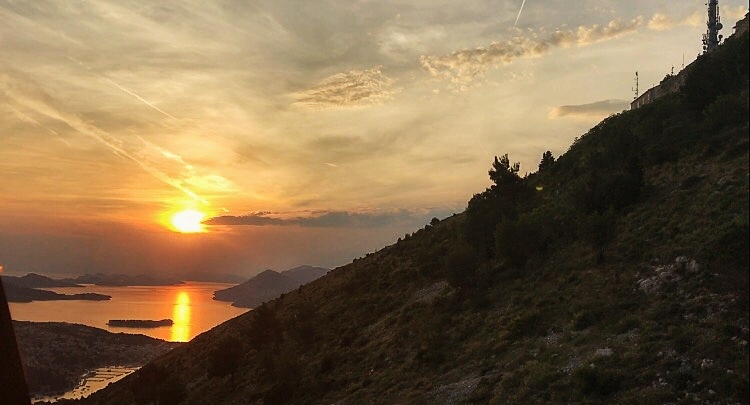 So if you’re like me, by now you’re probably wondering why an island as beautiful as Lokrum is only inhabited by bunnies and peacocks? Well, legend has it that after being told to leave the island, monks cursed it and said anyone that chose to inhabit the island would die a nasty death! 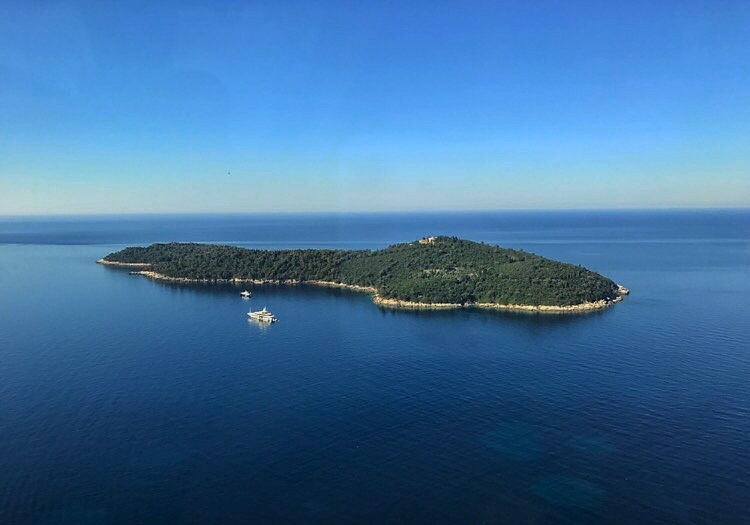 To this day, no one is permitted to stay on Lokrum Island and anyone found out of hours is escorted back to land by Croatian police. 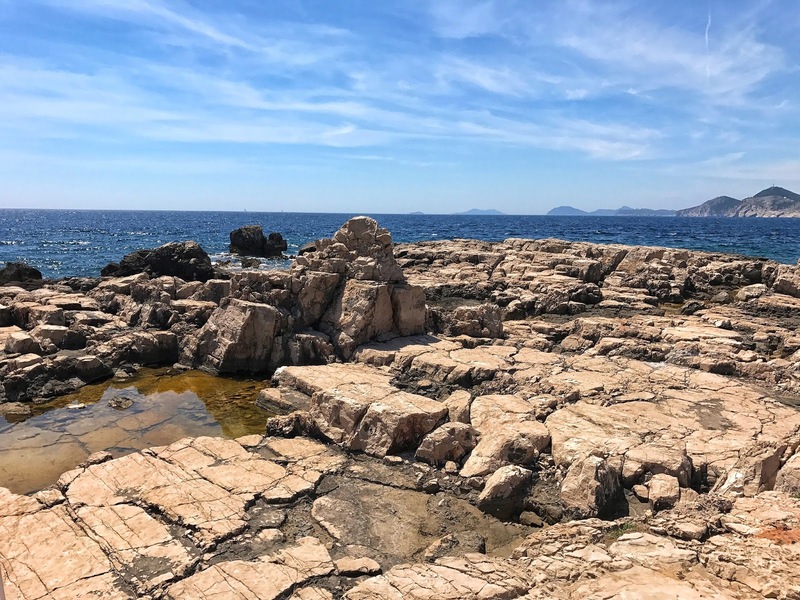 Lokrum – a must if visiting Dubrovnik! 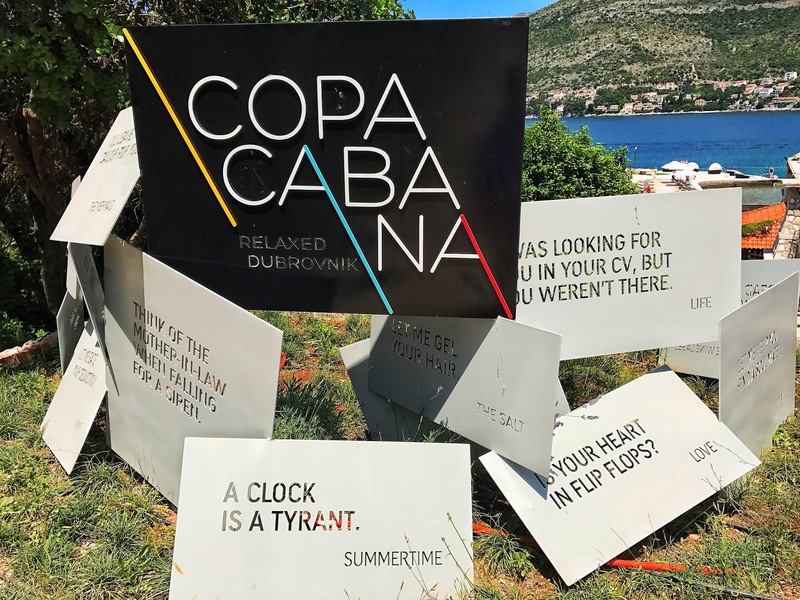 Lastly, I want to recommend a visit to the beautiful Copacabana Beach, Dubrovnik’s answer to Ibiza. 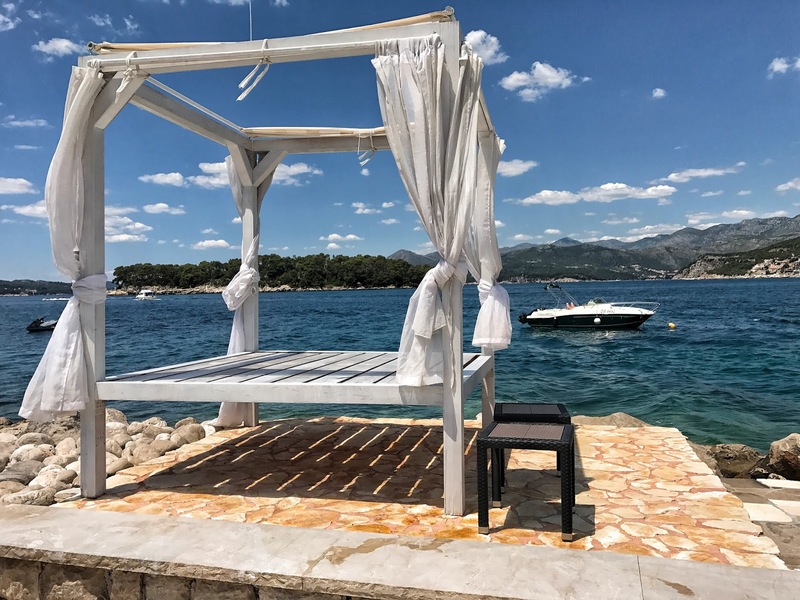 Think cocktails, white sunloungers and fabulous photo opportunities. A visit is definitely needed after a few days sightseeing and luckily for us it is located a few minutes walk from the Importanne resort we were staying in. Just what we needed to unwind after the hustle and bustle of the city! I loved the idyllic view and suspension bridge, I think I’ve developed a thing for bridges since seeing the Golden Gate in San Francisco last year.